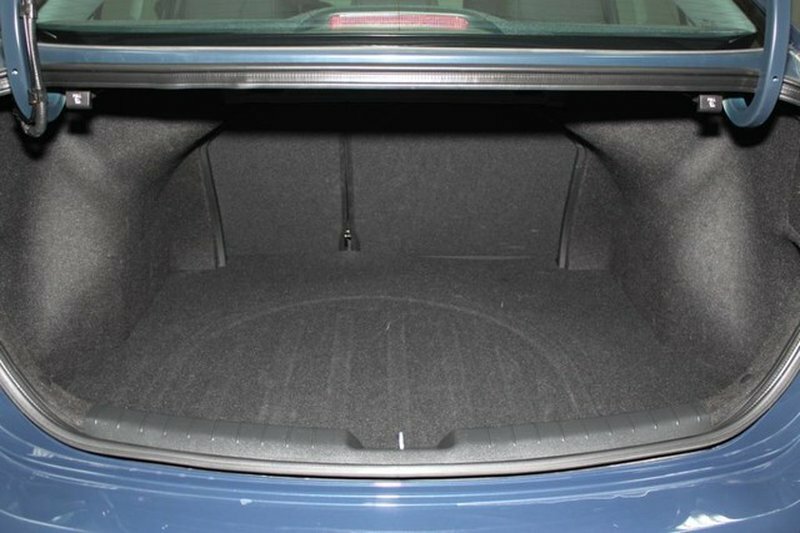 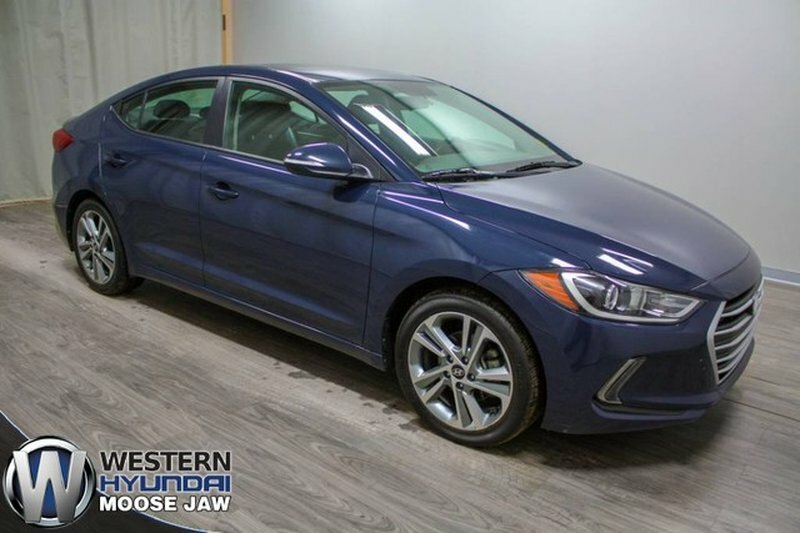 This 2017 Elantra GLS sedan was well taken care of by its previous owner. 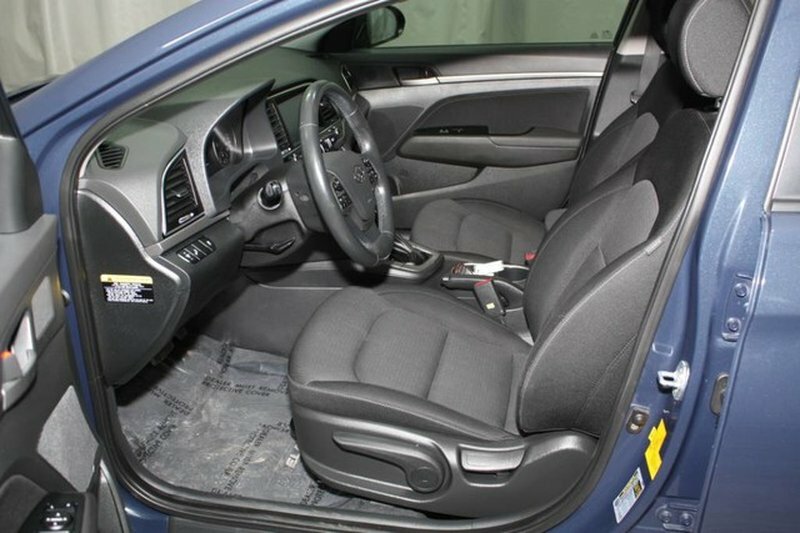 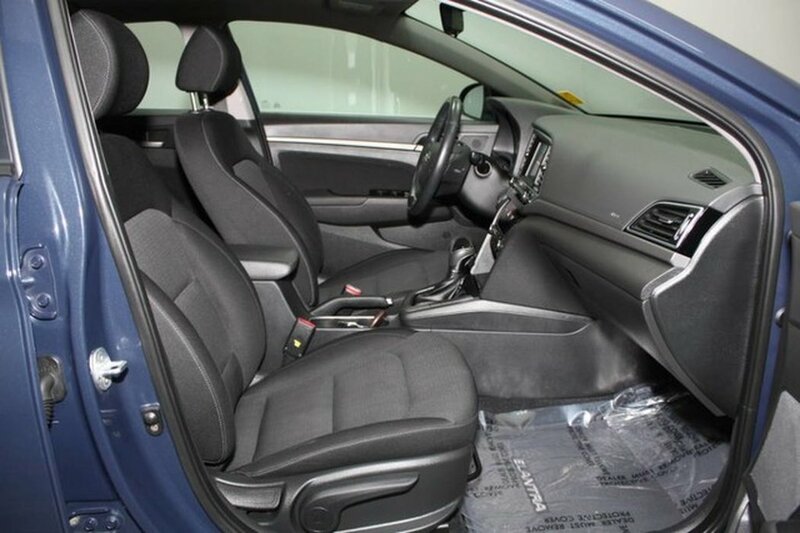 The blue exterior pairs well with the black cloth interior. 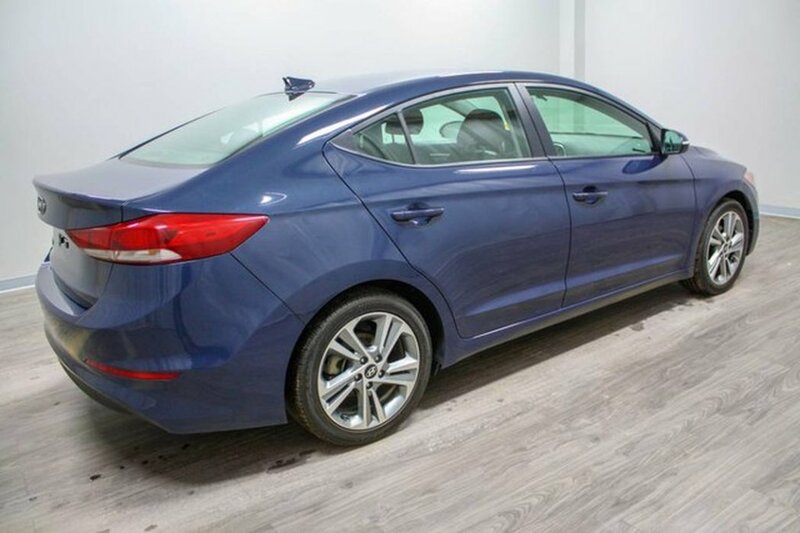 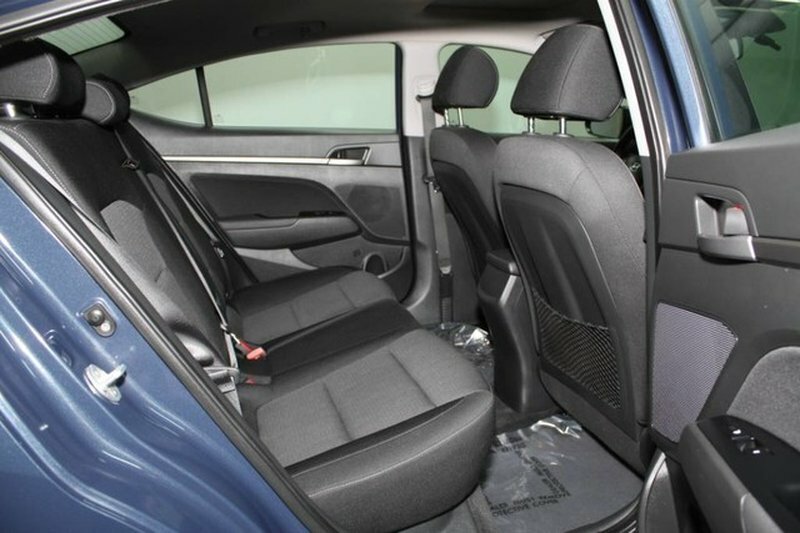 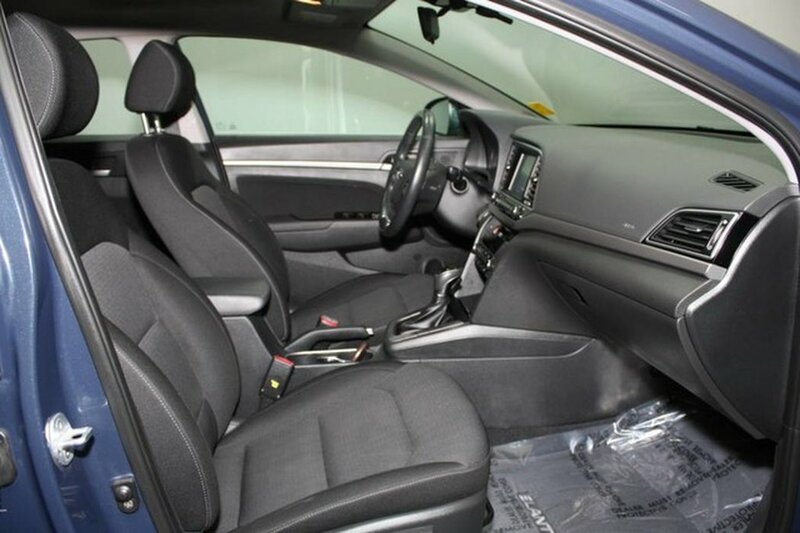 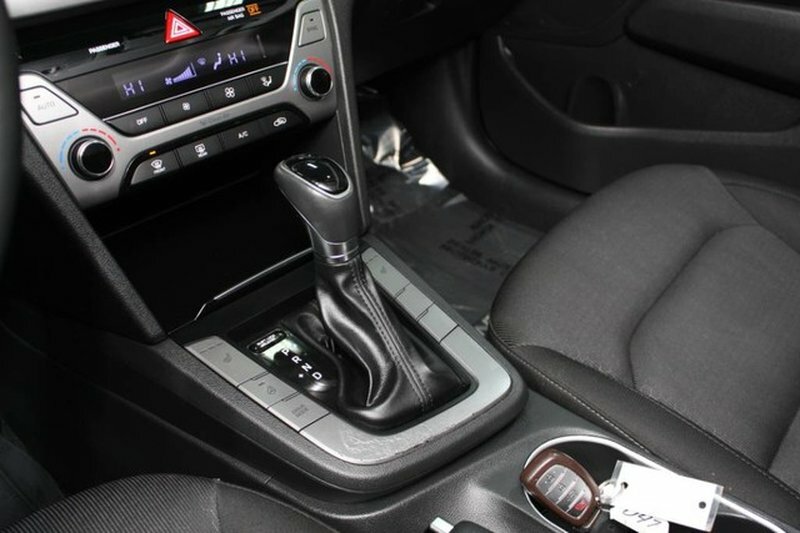 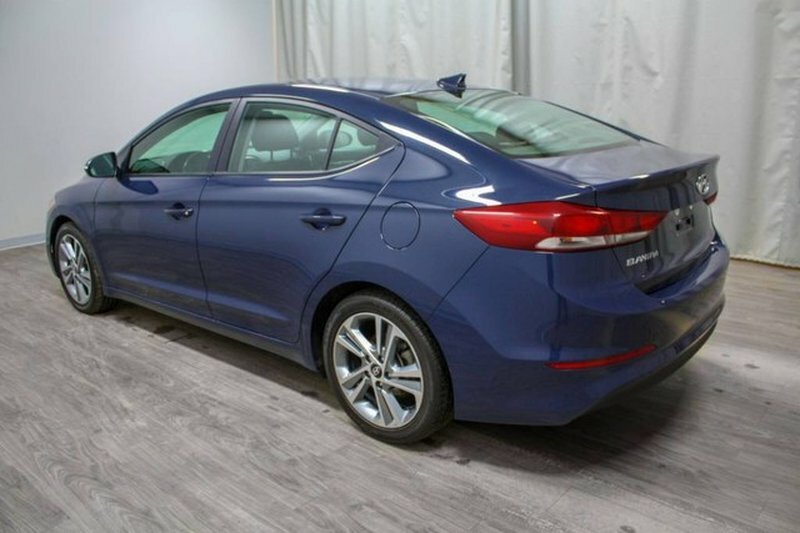 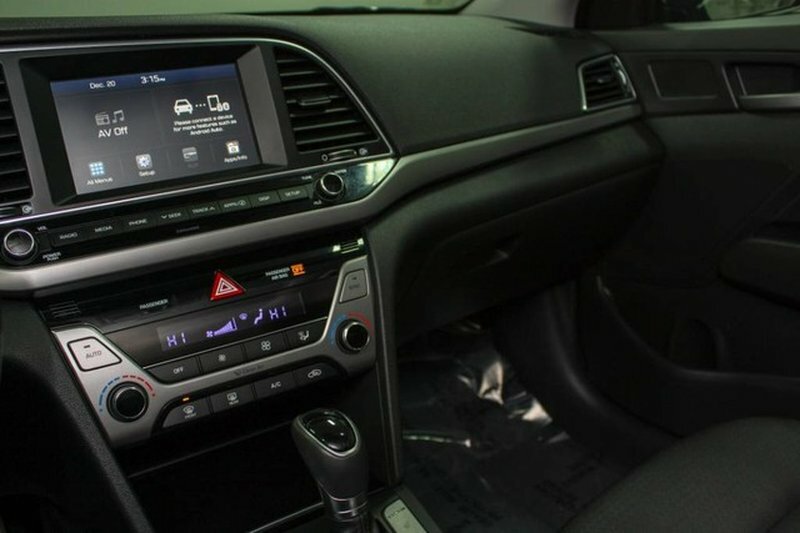 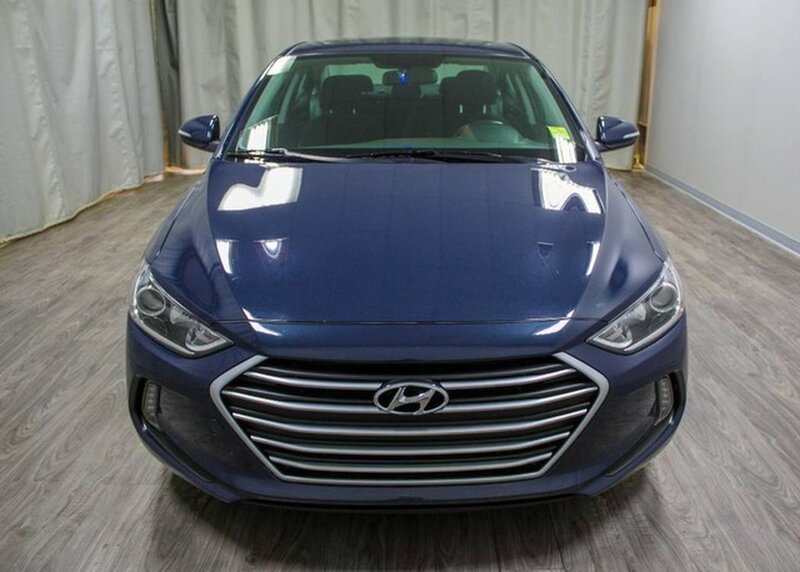 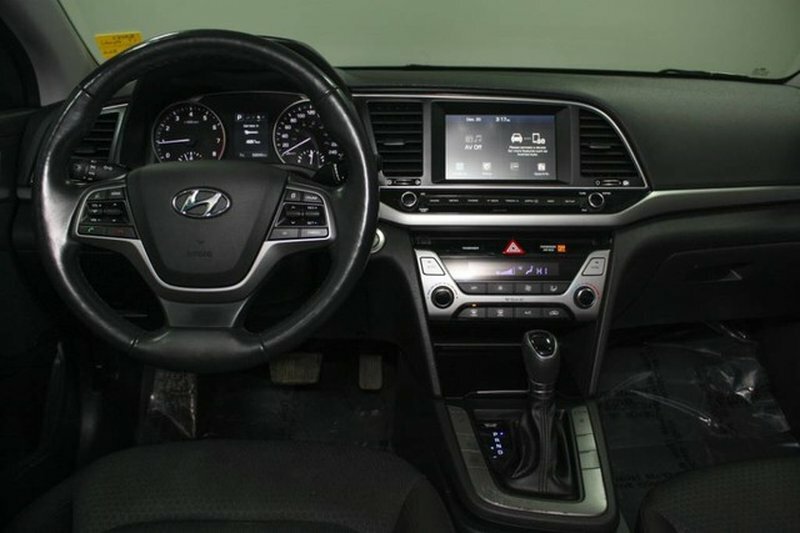 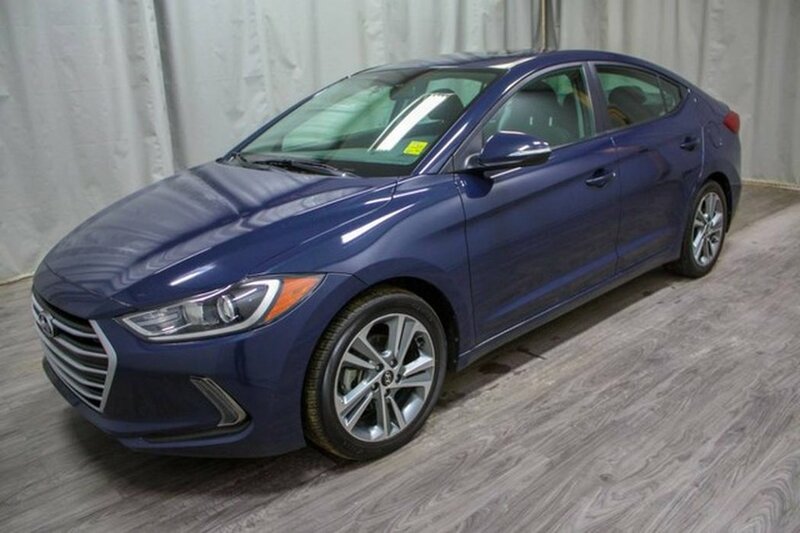 The stand out features of this Elantra GLS include command start, push button start, backup camera, bluetooth and the balance of our 5 year or 100,000KM comprehensive warranty! 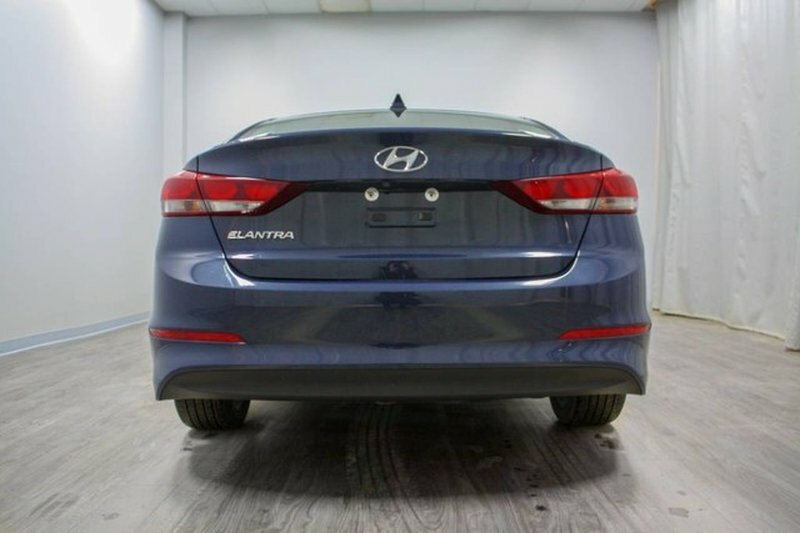 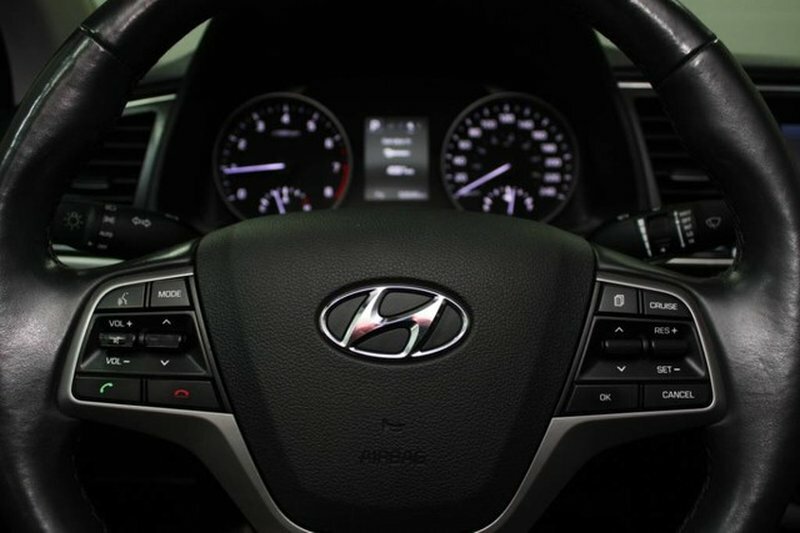 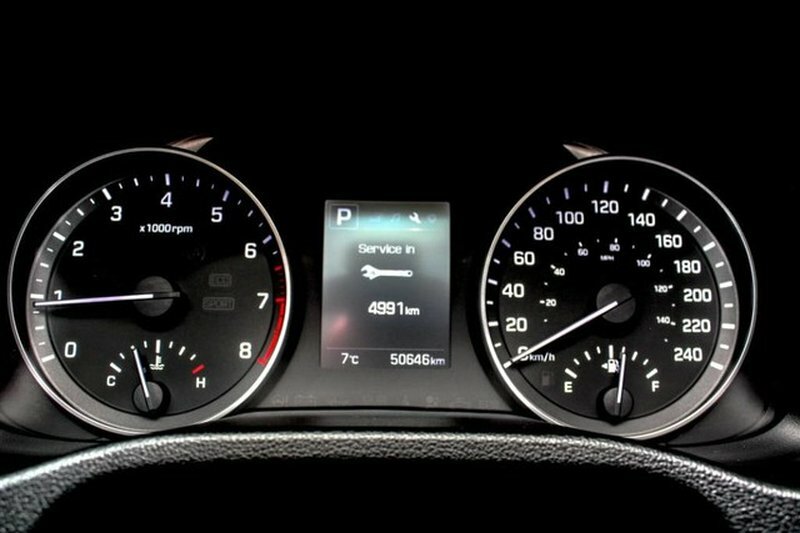 Our trained technicians performed a mechanical inspection on this vehicle and we installed 2 new tires, replaced the front grill and logo, and performed a 48,000 KM Hyundai maintenance service. 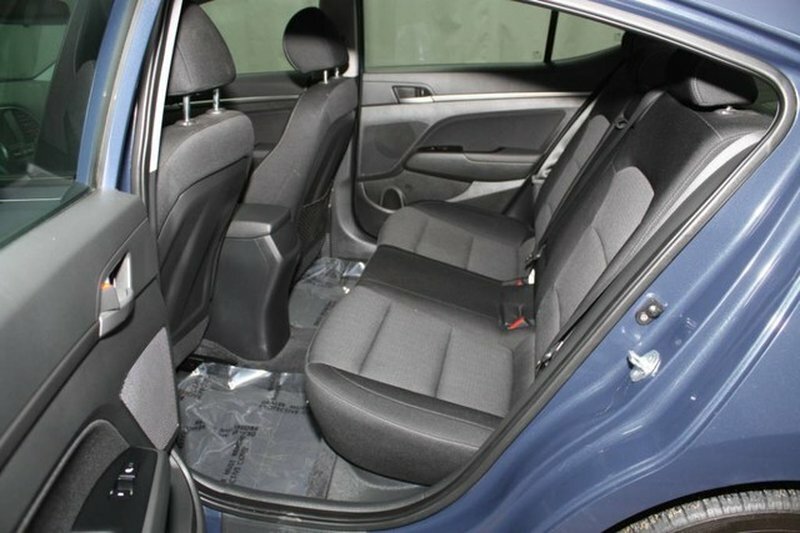 All in all we spent over $1,900 to ensure this unit is in top shape for its next owner!